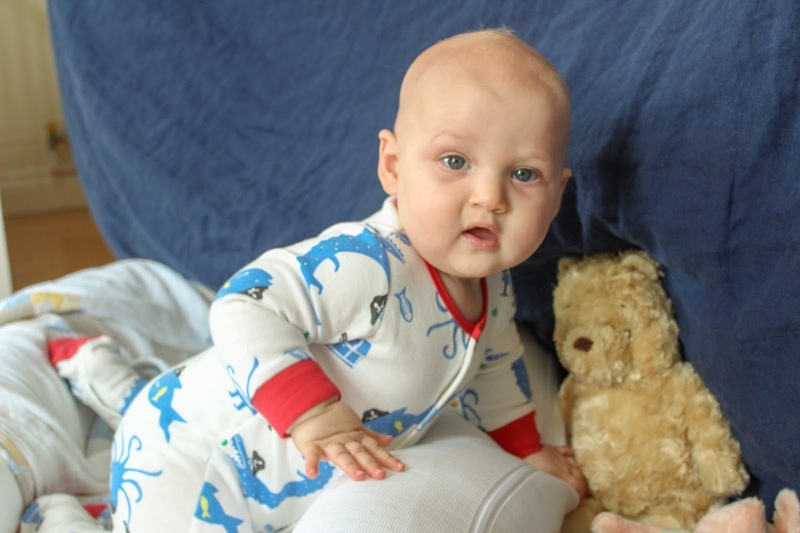 Sleep is a big topic when it comes to babies and it doesn't let up the older they get. I've been asked how Joshua sleeps by shop cashiers, waiters and strangers and it's something I always find a bit odd. We become obsessed with how babies sleep whether they're ours or not and it's something I really try not to discuss. If there is one way to bring out the sleep deprived green eyed monster in other parents, it's having a child who sleeps relatively well. One thing I have spoken about is how Joshua went through a phase of rolling on to his front in his sleep then waking himself up because he flew into a panic when he couldn't roll back even though he has no problems rolling back and forth during the day. After an extensive Google search we tried various tips and tricks to try and stop this and were reassured by people that it would stop after a few weeks but it didn't. We were starting to lose the will to live because we were so tired from having to save him and roll him back when he got stuck so we decided to try the Sleepyhead Grand. 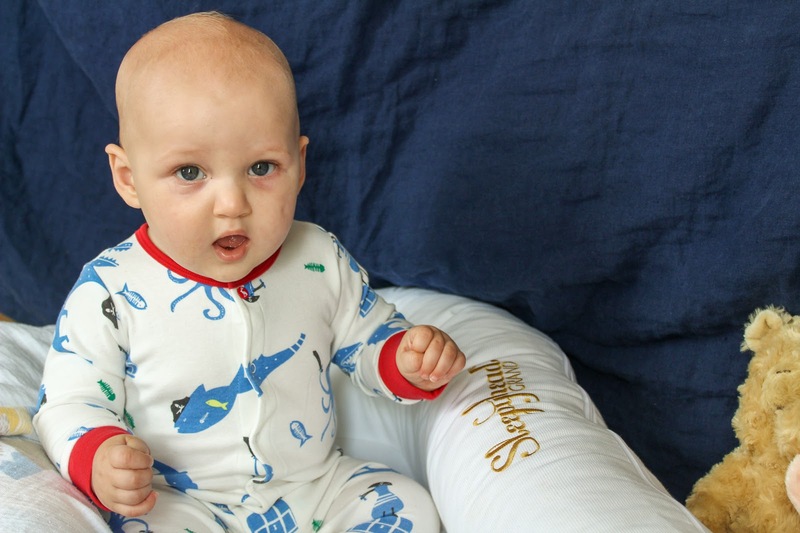 We had the original Sleepyhead Deluxe Pod when Joshua was a newborn and loved it, it was great for making him feel cosy and for those nights one of us slept with him in another room so the grand seemed like the answer to our problems. The Sleepyhead Grand retails at £230 which is a lot of money but by this point we'd have bought and paid for anything and thankfully it did the trick. After another week of rolling over and getting stuck, he finally found his way and the sides of the Sleepyhead came in very handy. Quite often we check on him now and he has a leg thrown over the side and he looks very comfortable. 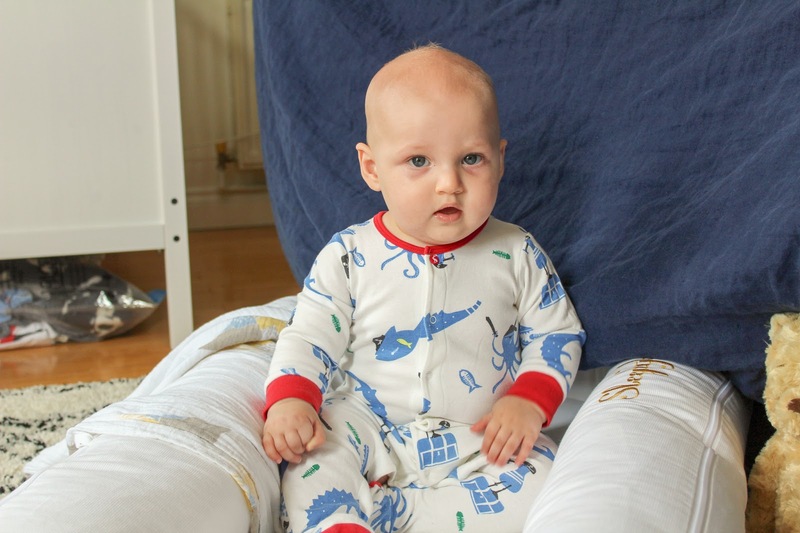 Compared to the original deluxe pod, the grand is so much bigger and fits our standard size cot perfectly. The latest version doesn't have the leg clips but that didn't make a difference to us. 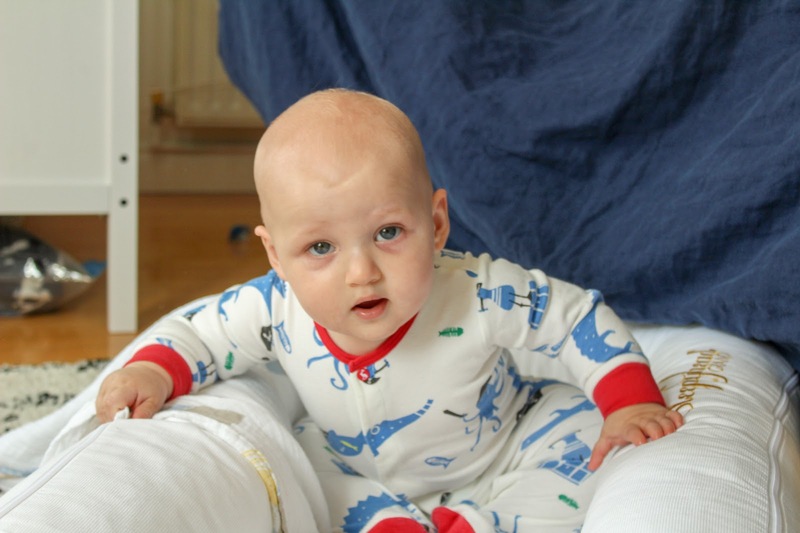 The stage 2 pod is for children aged 9 - 36 months and is designed to help children transition from cot to bigger beds and it's great for travel especially when we're at Joshua's grandparents house. Sleepyheads are great because they're multi-tasking products, they're not just about keeping your little ones cosy at night, they're great for bringing into the lounge to cuddle or chill in, especially when a certain someone needs to get his Paw Patrol fix. They're just really great reliable products. 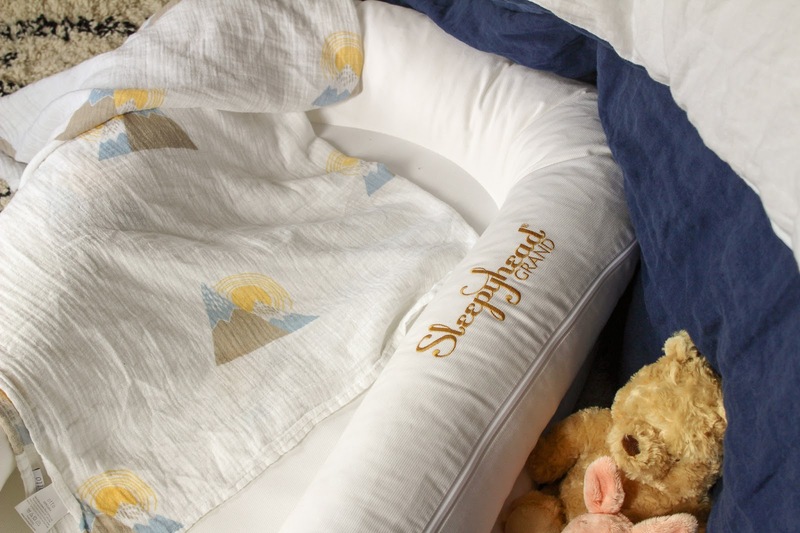 I know there's been some controversy around sleeping pods but Sleepyhead use the best materials from world leading suppliers meaning their products are breathable, hygienic and non toxic so you don't need to worry. 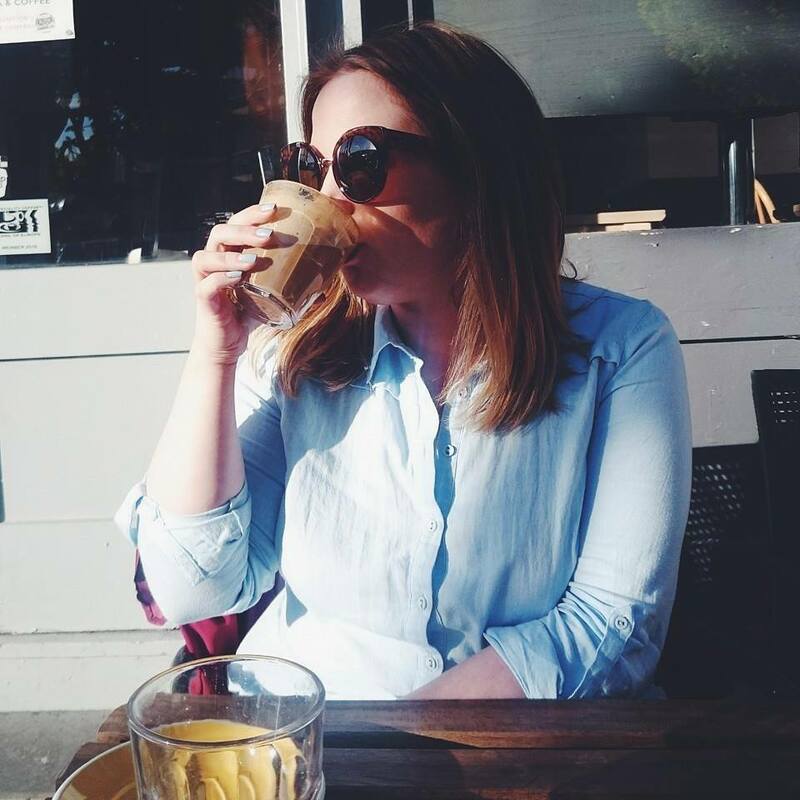 They're products you can trust and the covers are so easy to clean which makes life easier, we all know how much washing we can get through daily with our little ones. 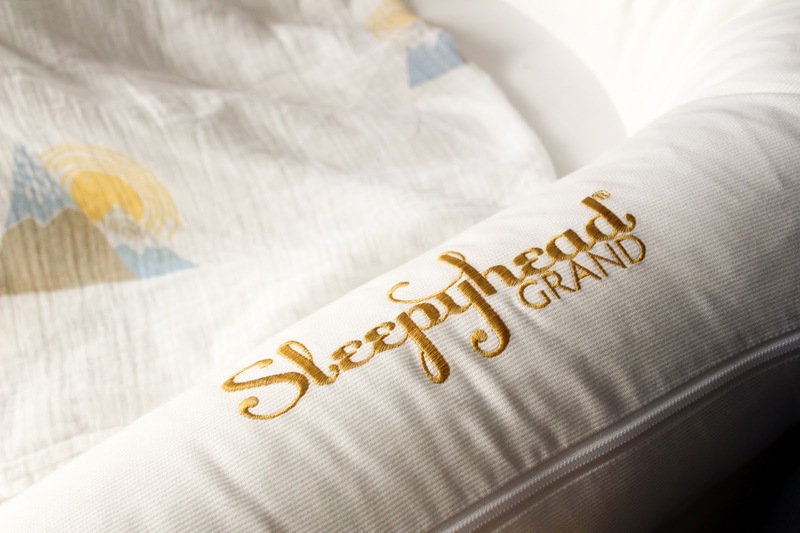 We were kindly gifted the Sleepyhead Grand, all opinions are our own - see disclaimer. AAAAAAAH HE IS SO CUTE! Do they do adult sized ones? erm, where can i buy one for myself? it looks so comfy!! Those sleeping pods look so comfy! They sound fab! So cosy! I wouldn’t mind one ha! This looks so cosy! Wonder if they'd consider doing an adult version? !